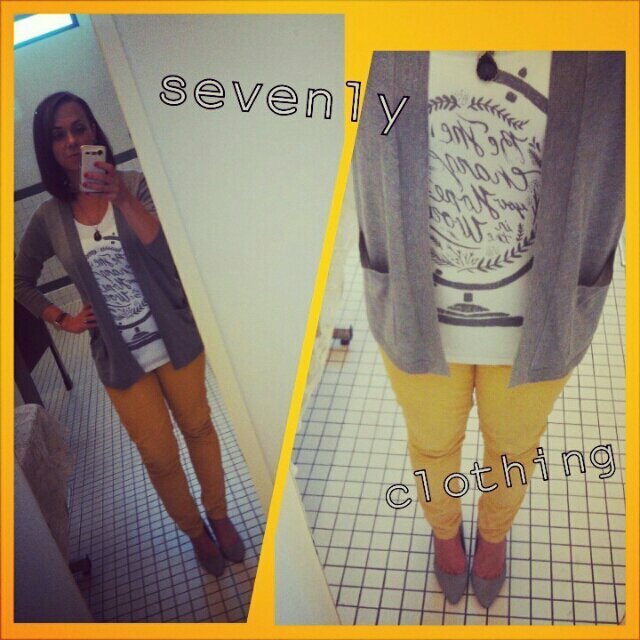 I love any excuse to buy a cute new outfit, and sevenly.org gives me a really great one. This organization supports a different charity each week by donating $7 from every purchase. They have adorable clothing, jewelry, accessories and prints. 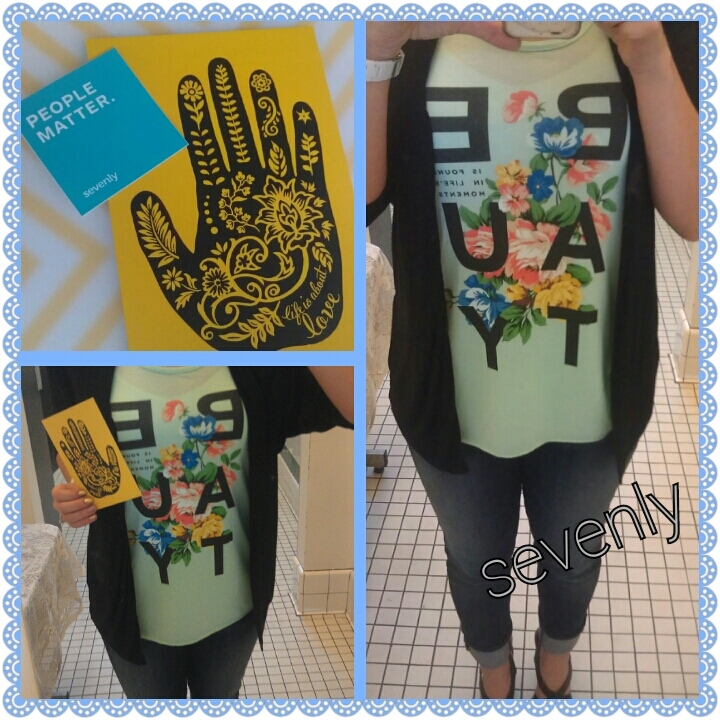 I loved this tee with the quote “Be the change you want to see in the world.” It’s in the shape of a globe. And I’m a history teacher. We were meant for each other! Update: I also ordered this lovely “beauty” racer back. If you order 3 items you get free shipping, so I ordered two other tanks as Christmas presents for my sister and my best friend. They absolutely loved them, AND loved that proceeds from their gift were used to help end human trafficking.